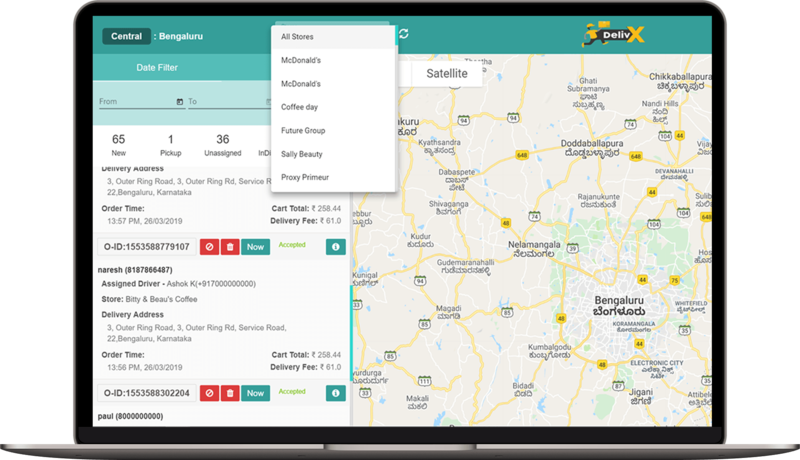 DelivX has been crafted keeping the best features from top delivery tracking systems, delivery dispatch software, delivery driver apps etc to create a multivendor hyperlocal delivery management software solution for small business owners. So if you’re planning to create the next Rappi clone, Delivery Hero clone, Dunzo clone etc in your target region, DelivX is just the solution you need. Pharmacies, groceries, food, fashion….you name it! The DeliveryX multi-vendor delivery software has been designed to incorporate all major delivery workflows into a single application. 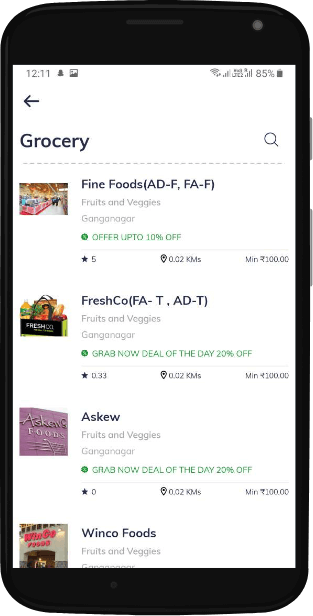 Equipped with super fast search & filtering & live tracking options - Users can now switch between ordering food from your favourite restaurants to shopping at your local supermarket with just a few taps! 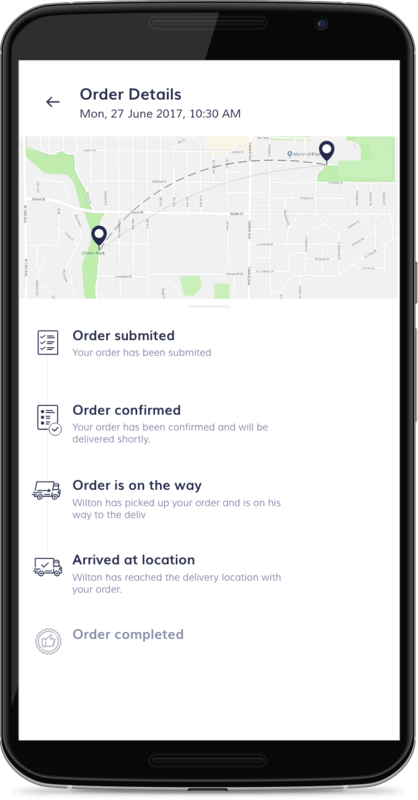 Designed for both mobile & tablet devices, the DeliveryX store app gives store owners/admins a simple and intuitive dashboard to manage all orders placed on the customer app and accordingly assign them to delivery agents manually or to the next available one. City managers set up on the backend, will have access to the web central dispatcher enabling them to have an overview of all active stores and orders in real time. Central dispatchers can also auto/manually assign orders to delivery agents. App owners and assigned representatives can use the admin panel to setup and configure cities, zones, pricings, stores, franchises etc on the web admin panel of the delivery management software solution. 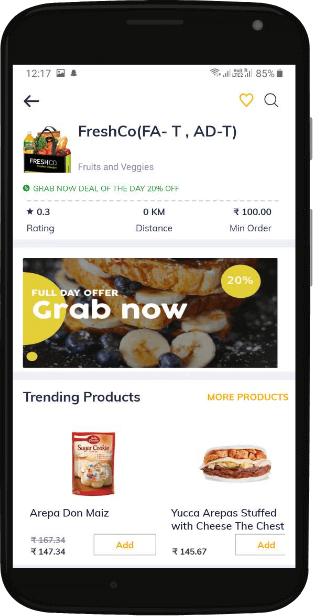 Inspired by the success of Rappi, Delivery Hero and other hyperlocal multi-store delivery service solutions – DeliveryX has been designed to provide your customers a feature-rich and seamless multi-store shopping to home delivery experience whether it’s deliveries from supermarkets, pharmacies, restaurants, florists and more. Your custom delivery service software will allow customers to order groceries and home essentials from their supermarkets near them. Supermarkets and grocery franchises available on your custom Rappi clone / DeliveryHero clone, can be integrated from the backend delivery business software. Whether it’s supermarkets, pharmacies, restaurants users can view the various nearby stores near them. Various stores/franchises can be integrated by the admin on the backend delivery service software. 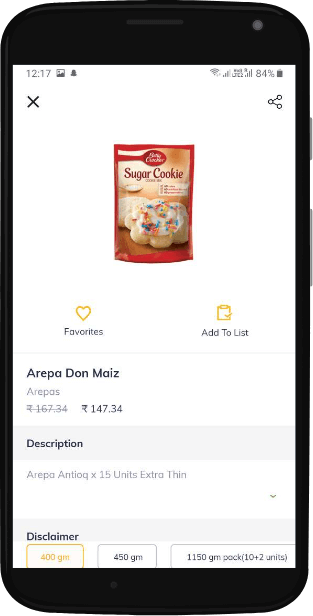 Users can view various products listed under each stores and associated store or product offers on your custom Rappi clone app. 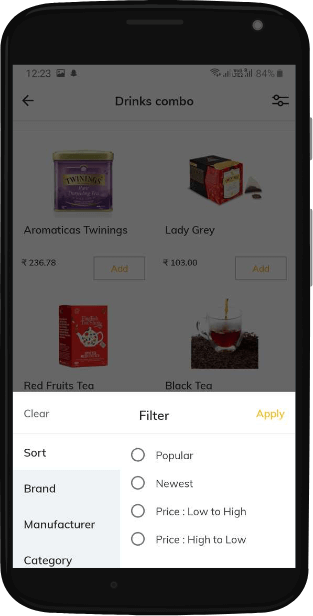 Users can filter products based on type of products needed, brands, manufacturers, pricings etc. Users can view descriptions of each product and select their required quantity before ordering. 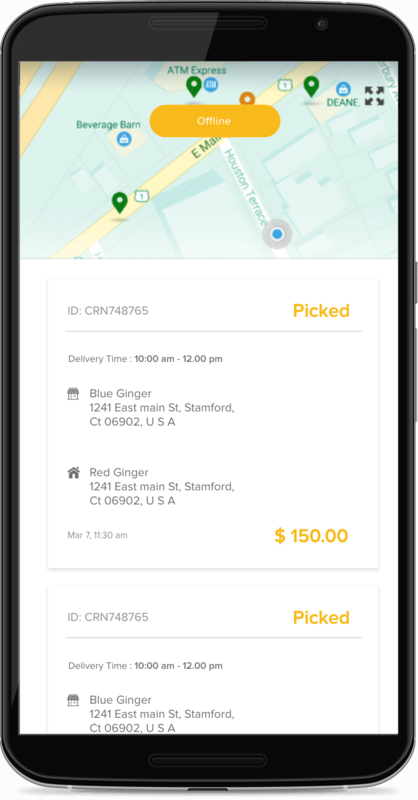 We’ve integrated our food delivery app script within our on-demand delivery service software solution. Users can select dishes from their favorite nearby restaurants, food trucks and local eateries. With a combination of restaurant + supermarket delivery, your custom delivery service solution will be on it way to be the next big Rappi clone and possibly, the next big Unicorn. 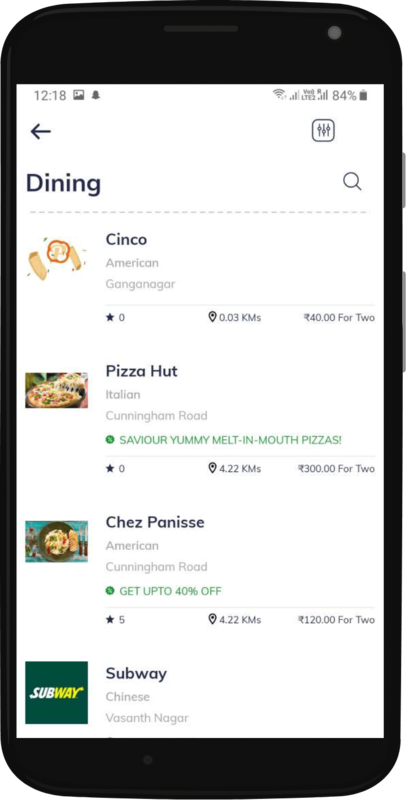 Based on the user’s location, nearby restaurants are displayed with their individual ratings, distance from user, approximate pricing and available offers. Users can view top dishes listed under each restaurant or view the menu and select the dish accordingly . Based on the restaurant, users can add various customizations to individual dishes listed on the app. Our hyperlocal delivery service software solution allows users to checkout multiple items from various stores within a single cart itself. 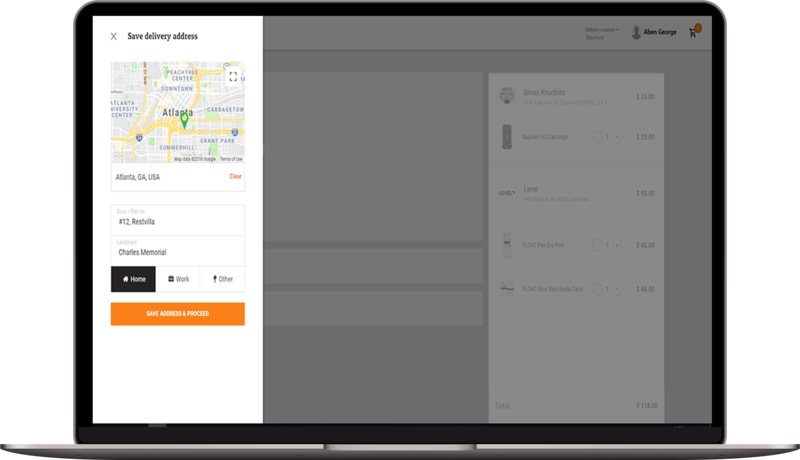 Users can also choose not to opt for delivery and select a store pickup itself for the items ordered(common for food trucks or extremely close stores). Delivery scheduling system so users can schedule their orders for immediate delivery/pickup or at a particular date. 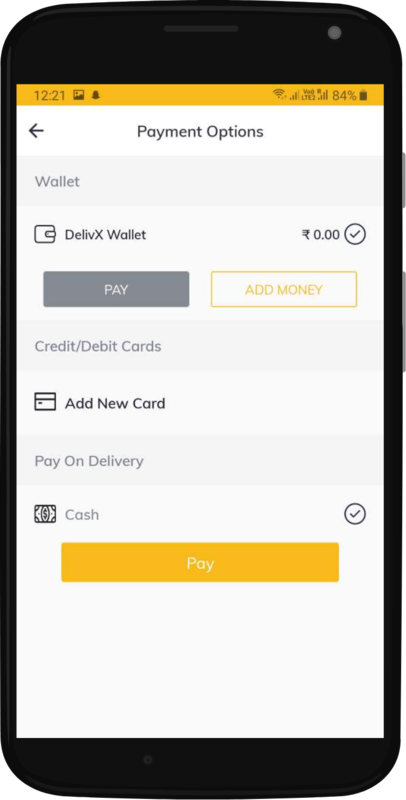 Users can select their prefered payment method such as cash, card or via the in-app wallet integrated with our delivery service software. Users can also enter promo codes provided by the restaurant or your delivery service / Rappi clone app. 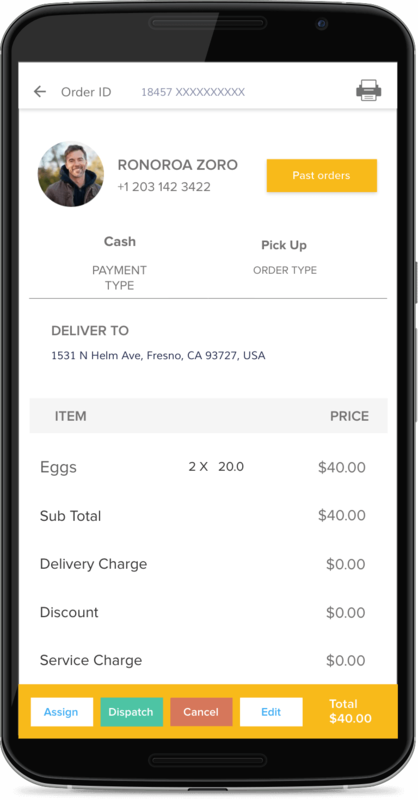 Users can view the status of orders placed on their multi-store delivery service app. Users can view the details of each past orders place as well. 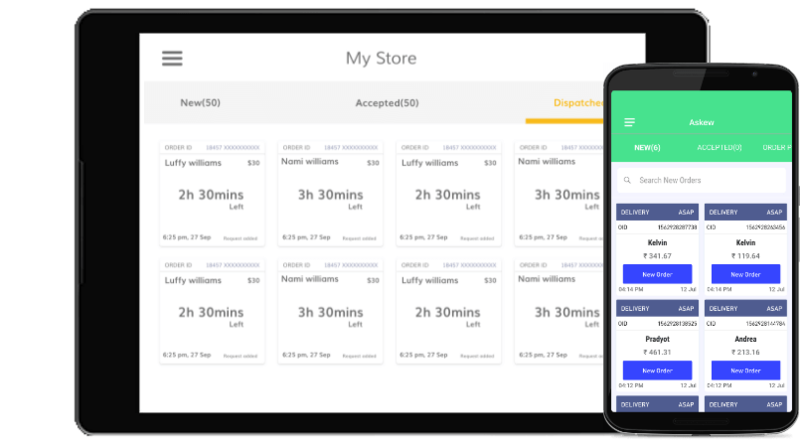 Once accepted by the store or restaurant, users can live track their orders on a live map view displaying the store, delivery agent and the delivery location on the rappi clone script. Users can additionally chat with their assigned delivery service agents regarding item,dish or location details. Users can rate and review their delivery service agents as well individual stores and restaurants. Referral program integrated to increase the userbase of your delivery service business. Referral and other promo campaigns can be set up on the backend delivery business software. Users can view top dishes listed under each restaurant or view the menu and select the dish accordingly. 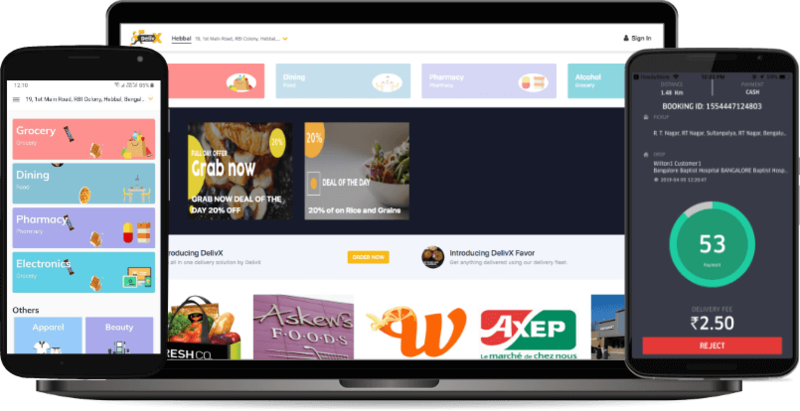 Depending on your target region and demographics, we offer a responsive restaurant & store delivery tracking website solution for customers as well. With features similar to the customer app, our store website ordering system is just another tool we offer, to help grow your custom delivery service business. Based on the location, customers can view various stores/restaurants, their trending products, and associated offers. Customers can additionally filter products from each store based on brand, manufacturer, prices etc on your custom delivery service software. Our delivery service website development includes a multi-store checkout cart features to let the customer select their products from various stores into a single checkout cart before purchase. Users can opt to either pick up the items themselves from the respective stores or schedule a delivery service for them. Customers can view details of individual orders placed on your custom delivery service website solution. 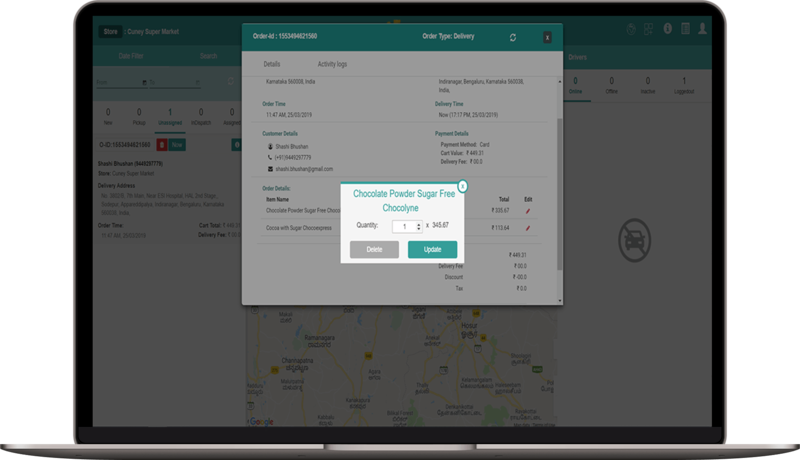 Customers can live map track orders in real-time, edit details or cancel placed orders as well as review and rate delivery agents and individual stores for previous orders placed. Our delivery service website development additionally includes a ticket system for customer issues regarding their orders. Customers can raise issues and check the status of tickets raised. This ticket system can be managed via the backend delivery service business software. 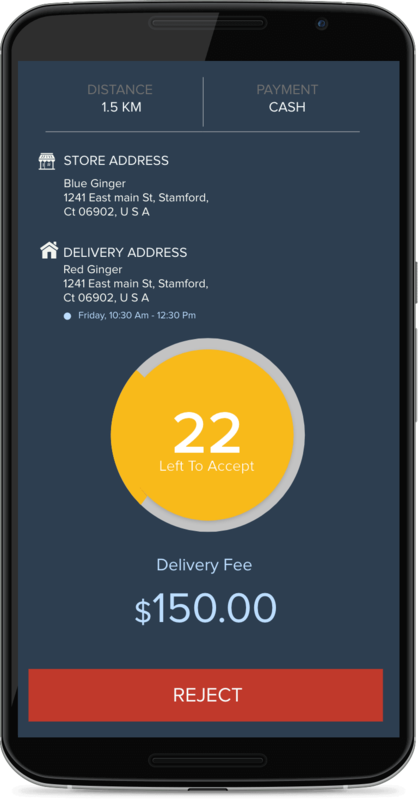 Our delivery service software development includes an easy-to-use delivery agent app for delivery agents to view and accept live job requests, track to various pickup and drop off locations, edit orders, view earnings and more. Various individual store delivery agents or your own delivery service agents can be integrated via the backend delivery business software. Delivery agents can view the status of supermarket or restaurant delivery jobs available near them. If an agent is unavailable to receive job requests, they can switch their status from ‘Online’ to ‘Offline’ by simply clicking the associated button. 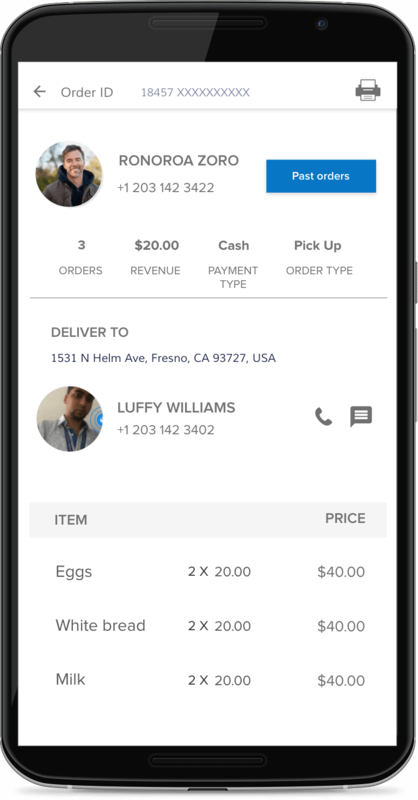 Delivery agents can receive live job sent by the store app or dispatcher software. Delivery agents can view details of each job such as type of job, payment method etc before choosing to accept it or pass it on. Agents can also be manually assigned delivery jobs via the backed delivery dispatch software. 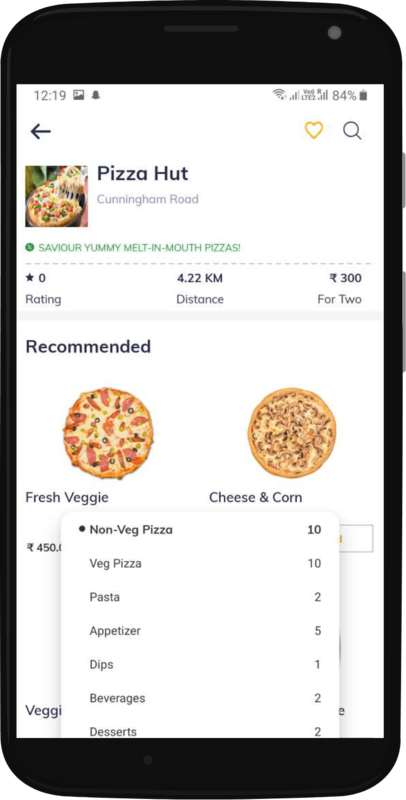 Detailed job descriptions regarding items/dishes to be picked up, drop off points, mode of payments etc are provided on the delivery agent app. 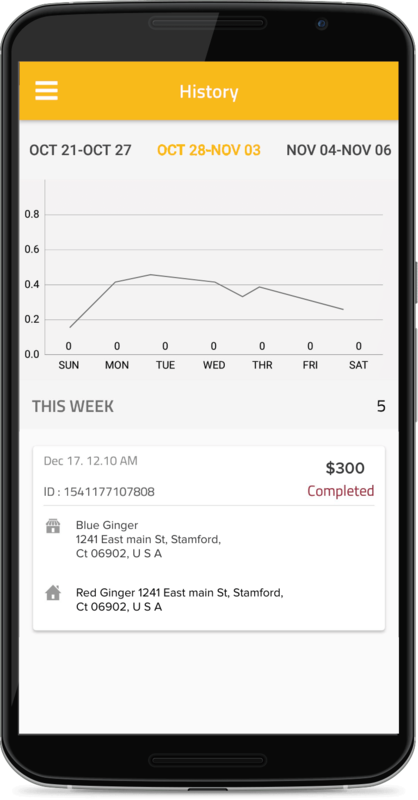 Delivery agents can update the status of their individual delivery job by simply swiping on the screen. Realtime job updates are notified on both customer app/website and on the delivery dispatch software as well. To improve customer experience, our delivery service agent app development includes in-app chat and audio calling between delivery agents and customers. Delivery agents & customers can send each other details regarding items/dishes ordered, pickup & drop off point and other general queries that may arise. 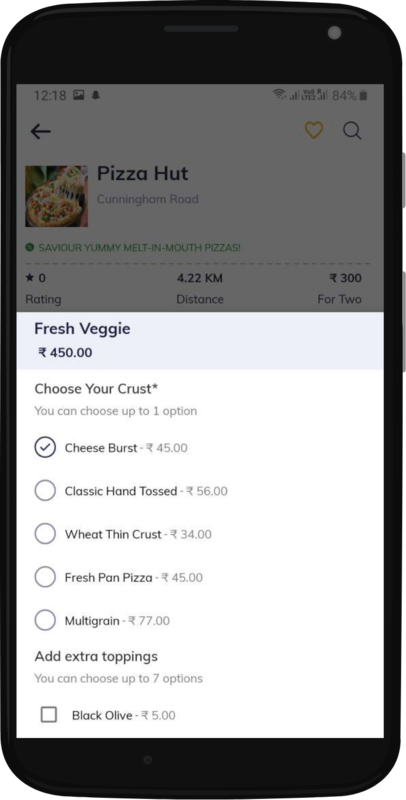 Incase a certain item/dish is unavailable or different from the customer order placed, delivery agent can edit details of the item/dish picked up and update their respective prices accordingly. 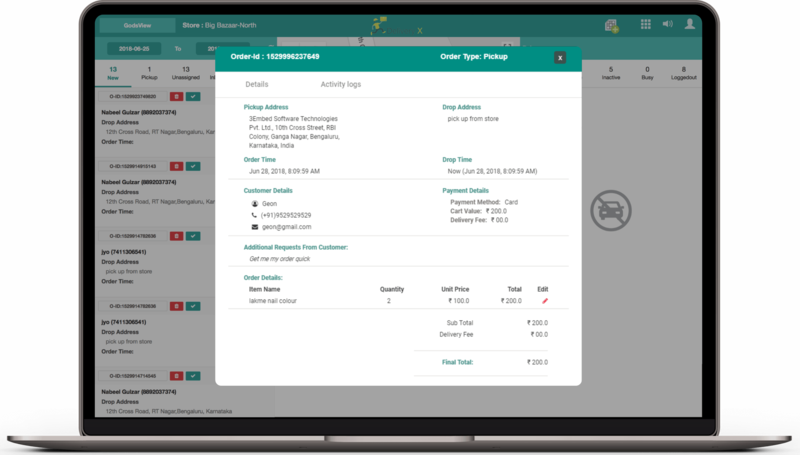 Once the order is delivered, an invoice is auto-generated on the delivery agent app inclusive of any order edits made on the way. Delivery agents are required to receive the customer signature before the delivery job is considered to be completed. 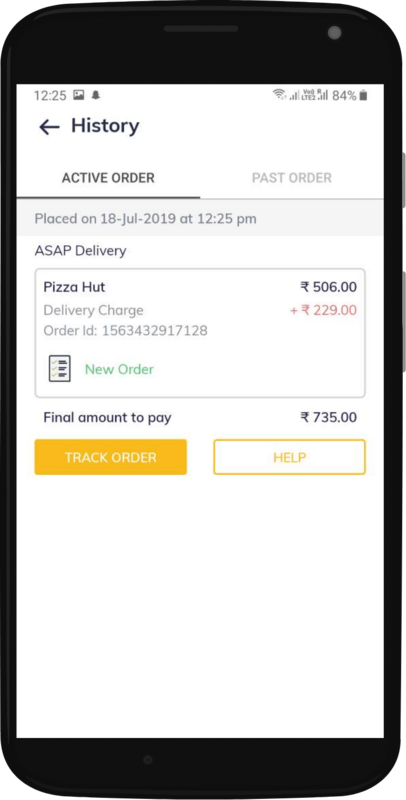 Delivery agents can statistics regarding their earnings and orders undertaken overall or for particular date, on the app. Restaurant and supermarket owners can manage various orders placed on by customers on your custom delivery service app or website. Restaurant and supermarket owners are provided with a variety of details per order such as order type(pickup or delivery) items, quantities, immediate or scheduled delivery, previous orders by the customer & more. 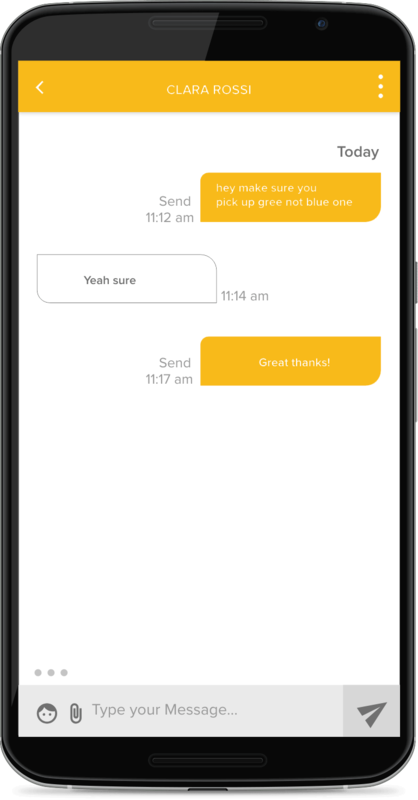 In-app calling & messaging features are also integrated into the store dispatcher app for owners to verify details with customers. 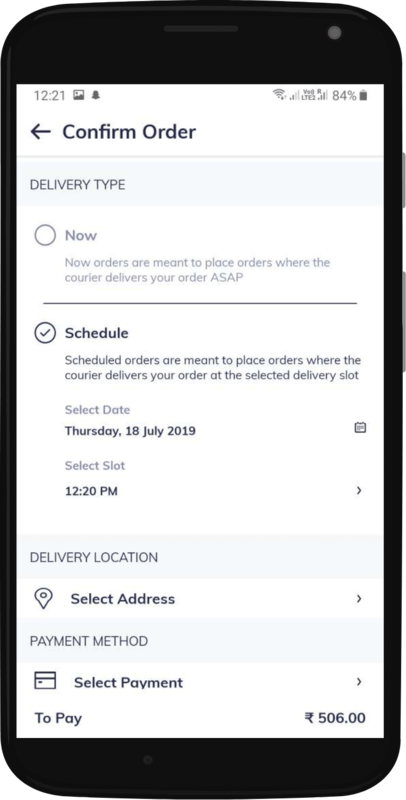 Restaurant and supermarket owners can opt to dispatch orders to the nearest delivery agents or manually assign orders to delivery agents easily via the app on your custom delivery business software. Our delivery dispatch software provides admins an overall map view consisting of active orders, delivery agents en-route to pickups or destinations, active/inactive delivery service providers etc. 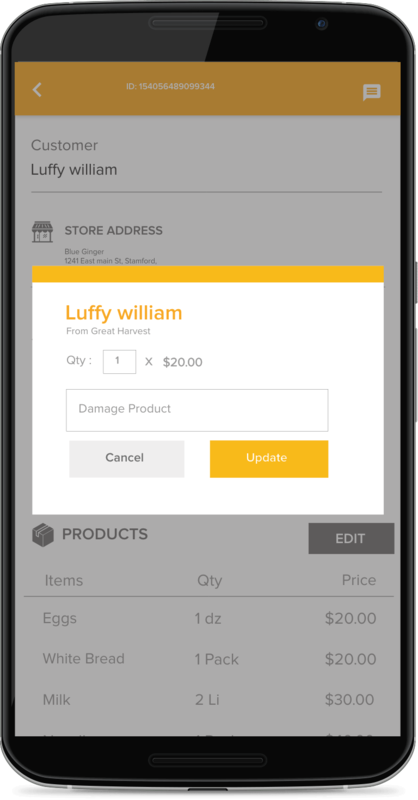 Store owners can auto-assign assign customer orders to nearby delivery agents or manually assign an order to a particular agent. Individual view the status of each order, their associated delivery agent, ETA’s on the delivery dispatch software. Store-specific inventory & SKU management for admin & store owners to manage the various products listed on the multi-store customer delivery app and website. Track multiple delivery orders in realtime across various stores displayed on the customer website & app. Manage various delivery service operators and associated drivers. 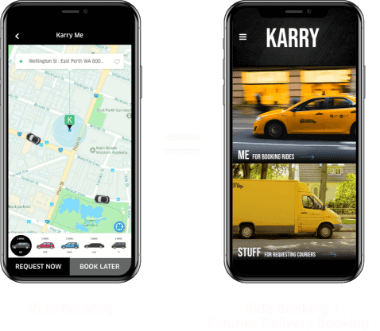 Option to go for mileage-based pricing or fixed pricing based on zones or distance for delivery fares. Setup and manage promotion codes and referral campaigns on both the customer website & app. 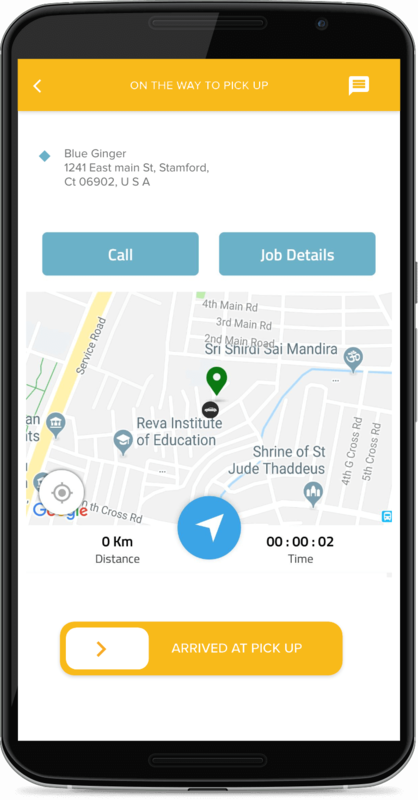 Track delivery service drivers, new delivery jobs, on-route delivery service jobs in real time on a map across cities or designated zones on the delivery dispatch software. Complete financial accounting system to keep track of grocery store earnings and driver earnings on the backend delivery business software. 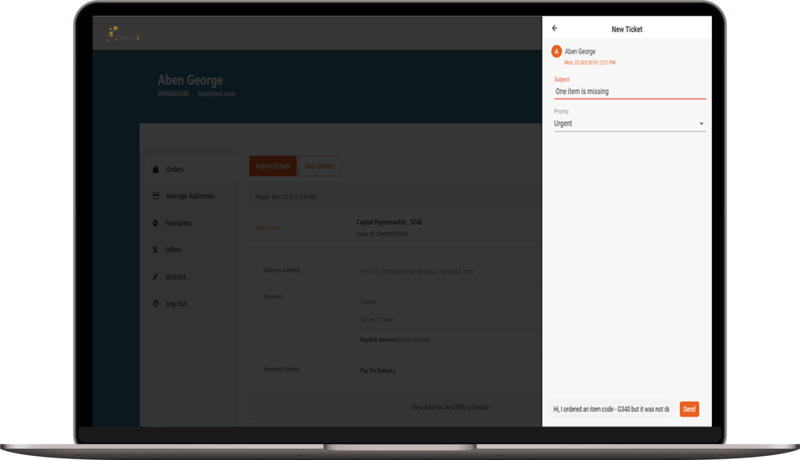 Manage cash & card earnings for hyperlocal delivery service drivers with direct payments to driver bank accounts. 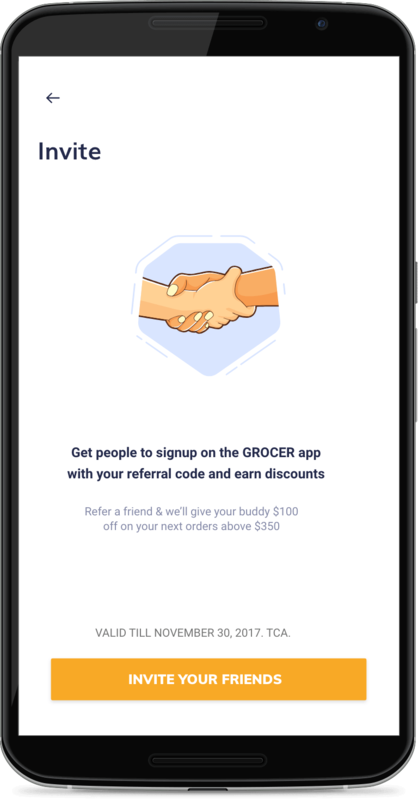 Push messages to grocery store owners, drivers and customers directly from the admin. Manage various store delivery dispatchers for different cities or zones. Individual store setup, product/SKU setup & management on the Rappi clone script. Mobile responsive and SEO friendly customer website/mobile app design with sitemap & slug generation. 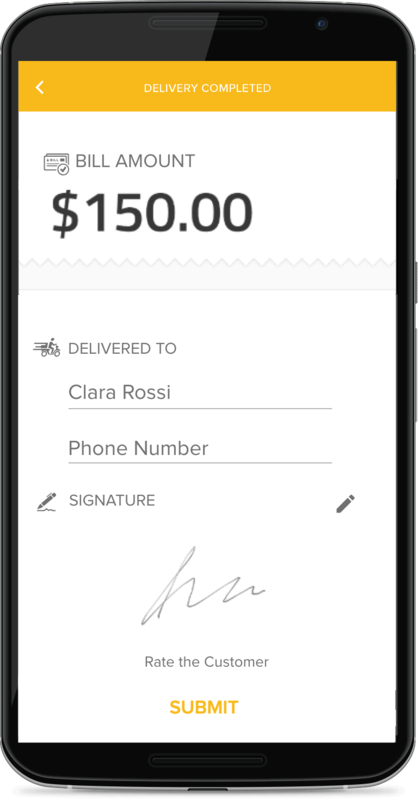 Setup the delivery service app commission for different merchants or stores. Create custom delivery services for various store or franchises or import an xls file from individual stores for delivery-ready products. Detailed analytics reports for individual items, stores or overall delivery service business performance. 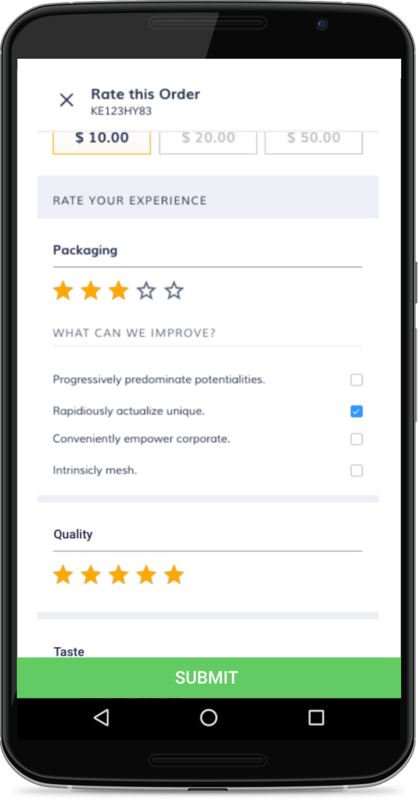 Rating and review management interface from various stores and deliveries to ensure high quality standards are met on your custom hyperlocal delivery service brand. 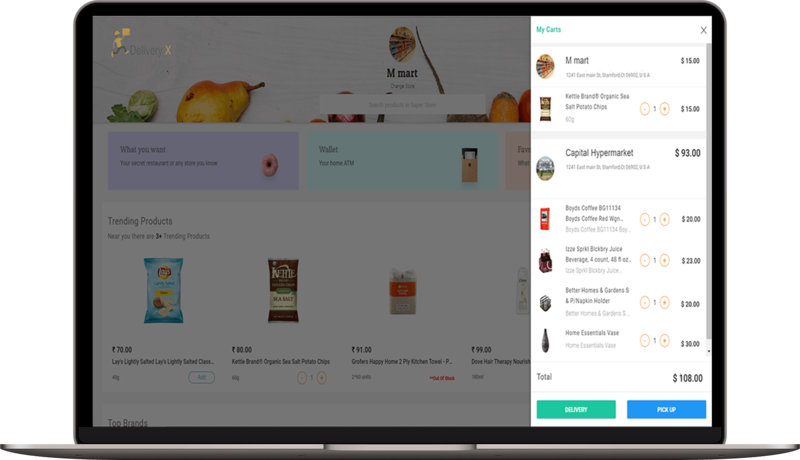 Integrated with Stripe for faster checkouts, perfect for on-demand hyperlocal delivery services solutions. WHY CHOOSE DELIVERYX AS YOUR ONLINE DELIVERY TRACKING SOFTWARE & DELIVERY DRIVER APP SOLUTION? Whether you want to build the next big Rappi clone or Delivery Hero clone or just need a multi-store delivery tracking solution for your online delivery business – DeliveryX can be tailored for a variety of delivery app ideas and businesses alike. We assure PCI compliance so you will have not legal issues accepting in-app purchases on your customizable on-demand delivery service app. 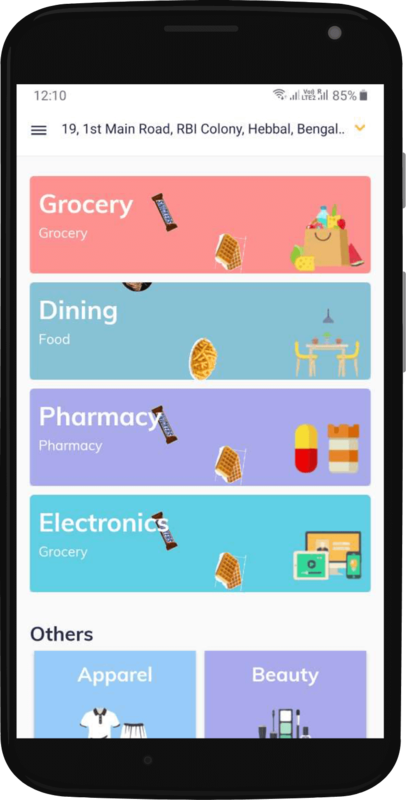 With our proprietary on-demand delivery app script, we move grocery apps from development to deployment faster than any other on-demand delivery app script developers out there. Using state of the art app container technology, clean coding practices, use of microservice architecture while simultaneously integrating safety & security features on the app – DeliveryX is one of the most robust online home delivery management software solutions in the market today. 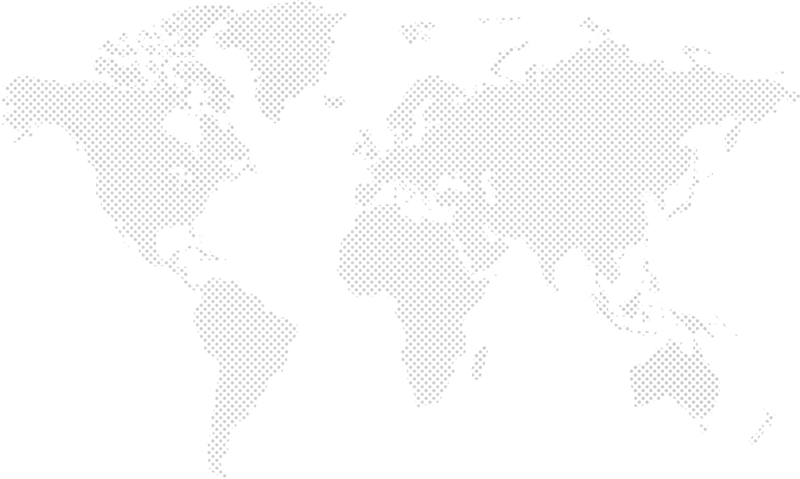 Irrespective of your location or currency preference, the DeliveryX software solution can be tailored for any on-demand delivery app or business around the world. To improve growth of the userbase & overall user retention, Our hyperlocal delivery business software solution is equipped with promo & referral features for both customers. Our underlying scalable tech architecture ensures your custom delivery app script can handle the growth of your userbase. All delivery app scripts and on-demand multi-store delivery website development using the DeliveryX delivery software solution are designed keeping the best SEO practices for apps and websites in mind. This aids in the apps overall ranking in search engines & online app stores. Our hyperlocal delivery app & store dispatcher app are the only customizable multi-store delivery app solutions that provides chatbot-integrated app monitoring services. This ensures you have on-demand app performance updates on your tailored on-demand delivery service apps. 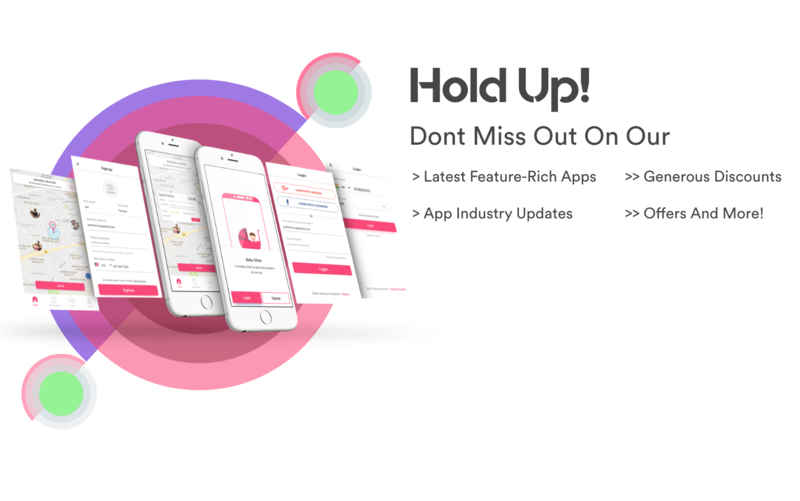 Keeping in mind your custom Rappi clone / DeliveryHero clone application could potentially have millions of users requesting delivery services for a variety of stores, restaurants, florists, pharmacies from various cities, at the same time – DeliveryX was built with a robust & scalable technology architecture that can seamlessly handle all those requests, without a single hitch. Our delivery app scripts are pre-built & business-ready. This helps kickstart your preferred on-demand delivery service via DeliveryX, much faster than hiring an in-house/outsourced development team to build your apps, website & delivery dispatcher and backend software. Leave the technology to us. You focus on your business. DeliveryX has been designed provide a customizable delivery service software solution to delivery service providers irrespective of company size or location. Need just an app for your delivery agents? Need a mobile responsive website for your customers to place orders? 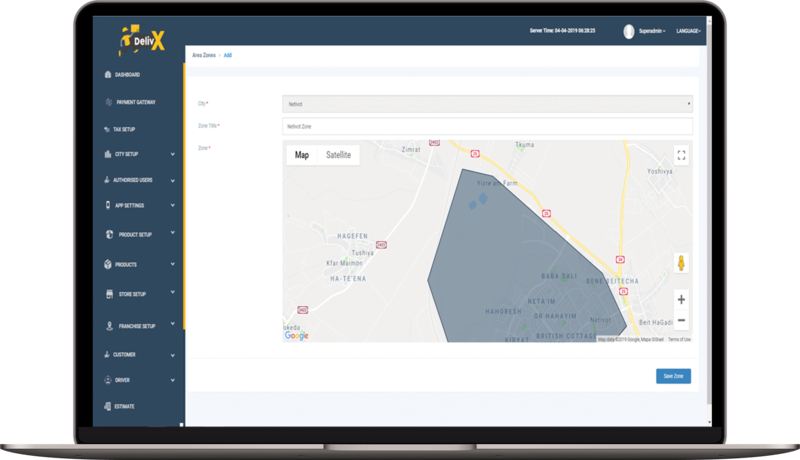 Need a detailed delivery dispatcher software to keep tabs of delivery agents across zones or cities? Whatever the delivery service software requirement is, DeliveryX can be customized & seamlessly integrated accordingly. 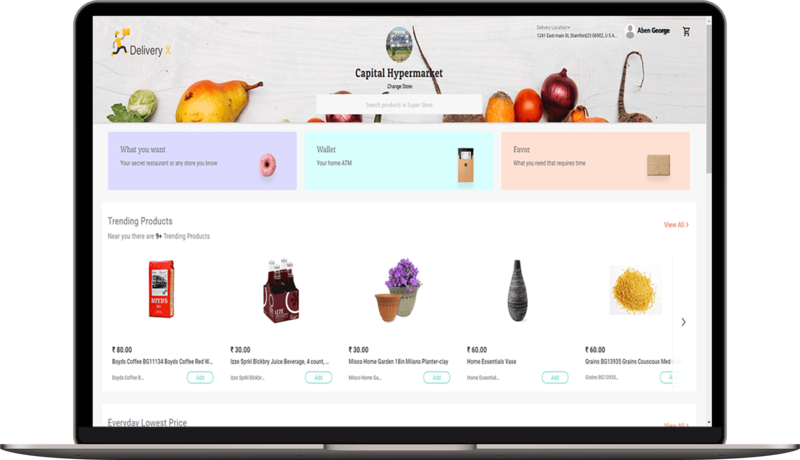 Inspired by Rappi & Delivery Hero, our customizable delivery service software solution lets owners integrate local grocery, stores, restaurants, florists, pharmacies etc to avail their delivery service. This ensures your delivery service brand can grow as delivery service partners for various stores & franchises around you. Please note that the use of the terms "Rappi Clone", “Delivery Hero Clone” & “Dunzo Clone” is for marketing purpose only. This is how the web & app development industry refers to building a(n) service booking app/website similar to Rappi, Delivery Hero, Dunzo or another site. Appscrip ensures that the entire design and code is built by our own team of designers and developers. No code, design or graphics has been or will be used from the official Rappi/Delivery Hero/Dunzo app/website. 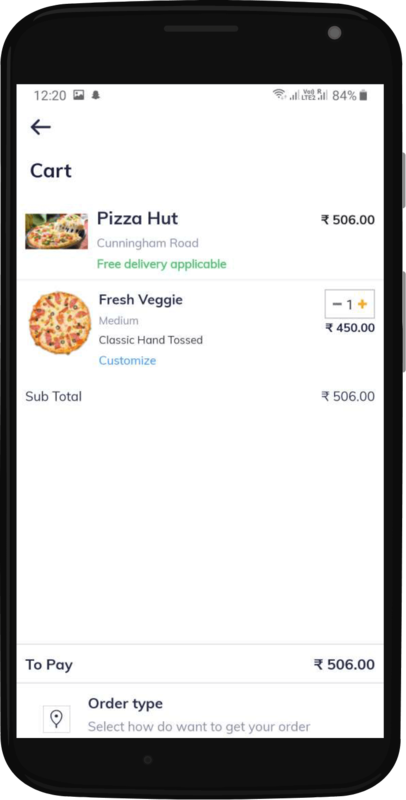 Appscrip custom-made solution enables owners to run an app/website similar to Dunzo/Delivery Hero/Rappi based on our standard structure and technology blueprint, however we are not an exact copy of Rappi/Dunzo/Delivery Hero as we provide our unique features & modifications to our solutions. Learn more on what is app/website cloning.